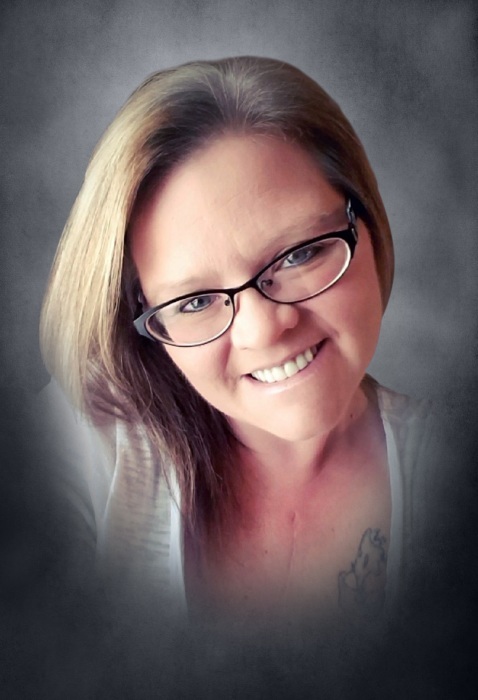 Wendy Renee Love, 39 and holding forever, of Oklahoma City passed Wednesday, November 28, 2018. She was born in Oklahoma City to Rick Love and Ann (Mullin) Love. In addition to her parents, Rick and Ann, those left to cherish her memory are her son Tanner Jones; daughter Paetyn Love; brothers, James Love II and Bobby Love; grandfather, Fred Mullin; best friend, Becca Gay, and many more close friends and family around the world. Visitation will be Sunday, December 2nd from 2:00 PM to 6:00 PM at Moore Funeral and Cremation, 400 SE 19th Street, Moore, OK.
Celebration of Life will be Monday, December 3rd at 10:00 AM in the Chapel of Moore Funeral and Cremation. Burial will follow in Moore City Cemetery.